Every company has its own specific requirements. These could be full implementation on your fleet of your ERP system, video conferencing, weather routing or remote IT solutions. Integrating the right set of connectivity solutions requires clear insight into costs, coverage which matches your sailing pattern and a partner who understands the technical specifications. At Electronic Service we investigate what the benefit of implementing a VSAT connectivity solution will be beyond the aspects of communication alone. Coverage is an important part in this context. Electronic Service is therefore constantly looking into the most efficient way to seamlessly cover the major sailing routes around the globe. A high level of service must be delivered to ensure reliability with that coverage. The questions asked are to ensure the correct solution and technical specifications of the highest standard. 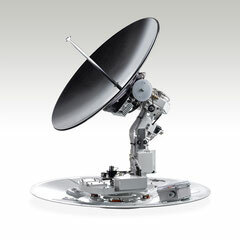 Electronic Service provides expert, impartial advice on satellite communications equipment and airtime from all major VSAT airtime providers and satellite networks like Inmarsat, Iridium and Thuraya. We advise our customers on obtaining the right combination of hardware and airtime of these networks, also in combination with a VSAT solution. 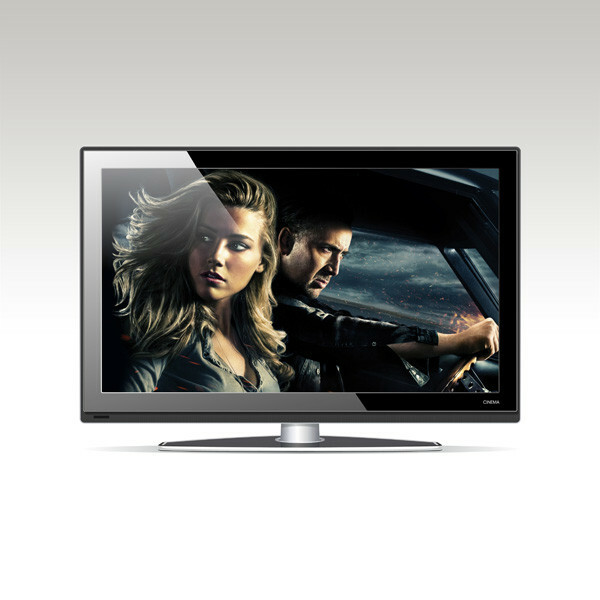 Electronic Service offers the highest quality satellite TV systems for commercial and recreational vessels in different models through distribution, installation and servicing by our own team. 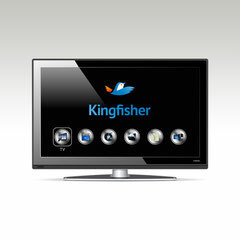 The TV channels will be distributed to relevant locations by various techniques (depending on the situation). The complete support is managed by Electronic Service. 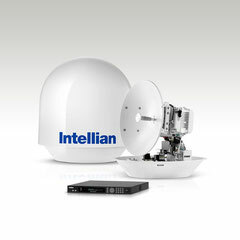 Electronic Services offers various brands of satellite communication antennas, such as Intellian. Intellian produces the most technologically advanced marine satellite television ‘receive only’ (TVRO) antennas in the world. From 33 cm to 1.25 m, these antennas are engineered to receive standard (SD) and high definition (HD) TV programming from the major satellite providers around the world and operate in some of the harshest sea and weather conditions on the water.